I have to admit that Victoria in BC had not been in my radar until shortly before heading to Vancouver and having the opportunity to visit it, but as soon as I saw some pictures of it that portrayed its quaint streets, traditional architecture and location right by the ocean in South East Victoria Island I figured it was a place I had to visit, and while not being a huge city with many things to see and do Victoria would be a fantastic getaway for a couple of days, and that’s exactly what it was. There are basically three options to get here: on a ferry, by plane or by boat on a tour. By plane: You can fly into Victoria from many cities, but if you’re in Vancouver West Jet and Pacific Coastal are your two best bets. The flight takes about 25 minutes, will set you back around 250 USD and if you’re lucky enough to do so in a Sea Plane you’ll get spectacular views along the way. By ferry: BCFerries operates the ferries between Vancouver and Victoria, though you can also get here by boat from Seattle in the US. There are several boats daily, just check out their schedule and plan accordingly. On a tour: There are plenty of daily tours (some of them overnight) to Victoria from Vancouver. 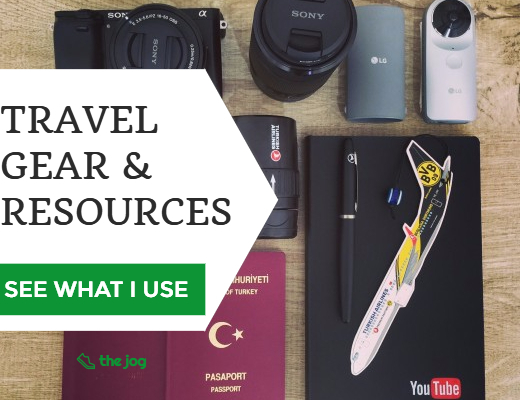 A few of them include whale watching along the way; this is what we did and I recommend this option too if possible (coincidentally, we got the best whale sighting on the way back, not when the whale watching leg of the tour was taking place. The crew diverted its path to allow us passengers get to see them up close, and they also admitted it being one of their best sightings ever). Victoria is small, and the best way to get around is on foot, without a doubt. 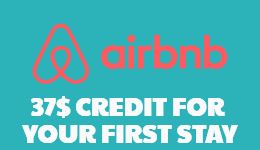 If you’re going to visit the Butchart Gardens there’s a bus that will take you there, but I recommend you don’t bother renting a car, it’s not necessary. Victoria is a beautiful small city, and you’ll notice this as soon as you reach the harbor (assuming you get here by boat). In other words, don’t forget your camera! Most of the action happens near the harbor are and it is here you’be spending most of the time. 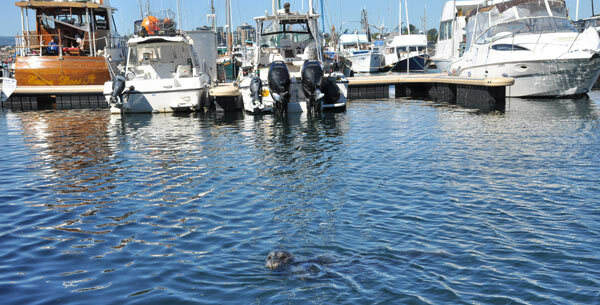 Begin your city exploration during the morning at Port Angeles Victoria harbor where you’ll find plenty of cafes overlooking the water and the British Columbia Parliament Buildings on the opposite side. This the the most touristy area by far, and its not surprising as it really is a great place to go for a walk both during the day and once the sun sets. 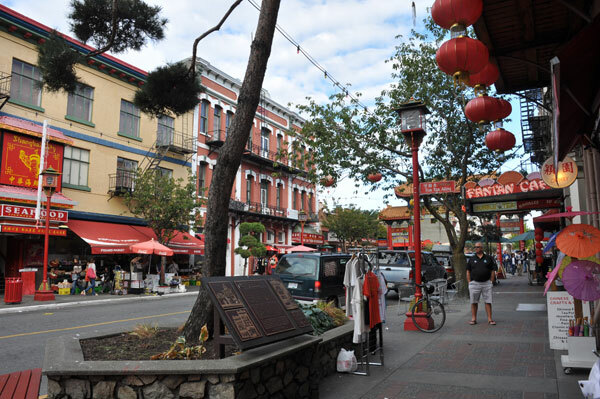 From here head north on Government Street and after passing a few shops you’ll find Victoria Chinatown on the left. Get lost along a small maze of alleys between buildings and stop at the numerous shops to check out Chinese decorations and more. 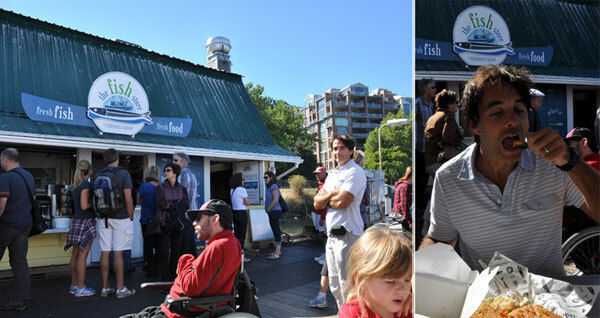 Fisherman’s Wharf is where you’ll be heading next as it’ll be lunch time. 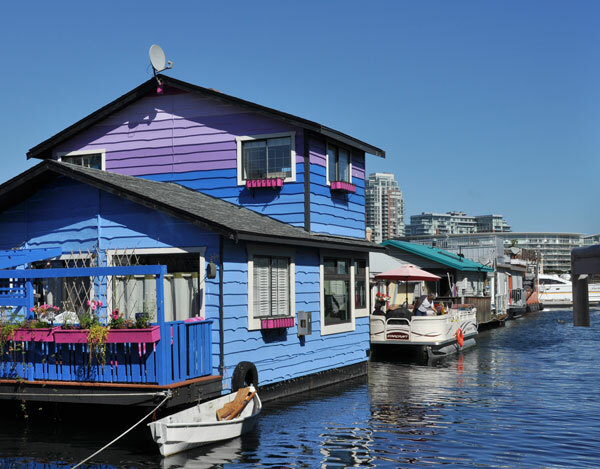 The wharf is made up of many small floating colorful houses (some of which which double as a Bed and Breakfast) with lots of character moored to the docks and there are a few places where to eat great seafood including mussels, grilled salmon and char. Heading back towards the city take a look at your right to see the British Columbia Parliament Buildings. They are lit at night too, allowing for some nice pictures like the one you saw earlier in this article. 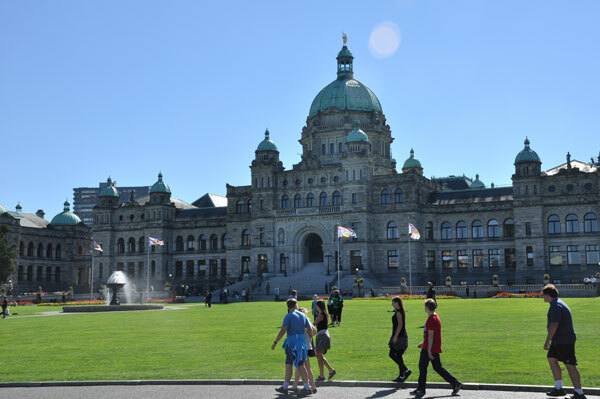 The British Columbia Parliament buildings. 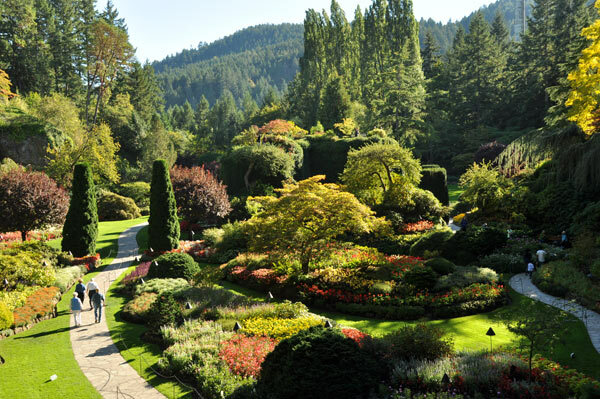 The Butchart Gardens are not within walking distance, but well worth a visit as they are a major local attraction. I found it very interesting to learn that gardens were created by a family that made its fortune in the cement industry! You are allowed to buy seeds at the shop and these can be tagged so you can take them overseas without any problems at customs. Seafood is, without a doubt, the way to go in Victoria. Of the many options you can find here, oysters, mussels and salmon are the most popular, and I just so happen to be a big fan of mussels and salmon. There’s no lack of places where to eat when here, but of all that we tried Fisherman’s Wharf has the most character, where you’ll find fresh produce to be eaten outside while some sea lions check you out. Patiently waiting for- and eating- seafood at the wharf. 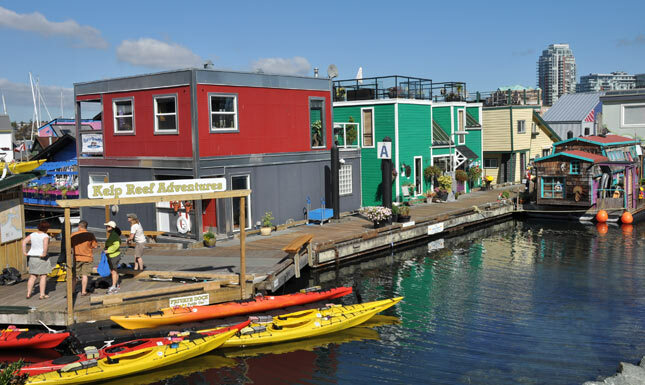 Victoria has its fair share of hotels, hostels and even floating guest houses as we discovered once there. 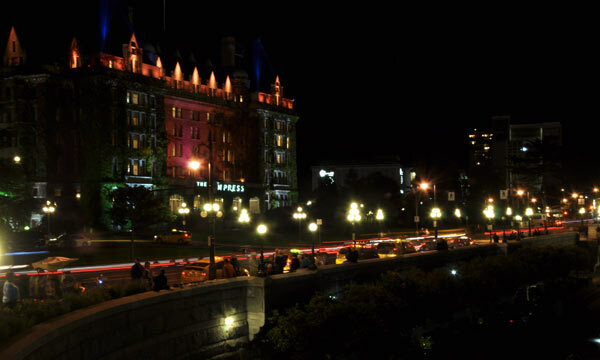 The Empress Hotel is the most famous (read most expensive) of them all, but there are several other great choices as well. 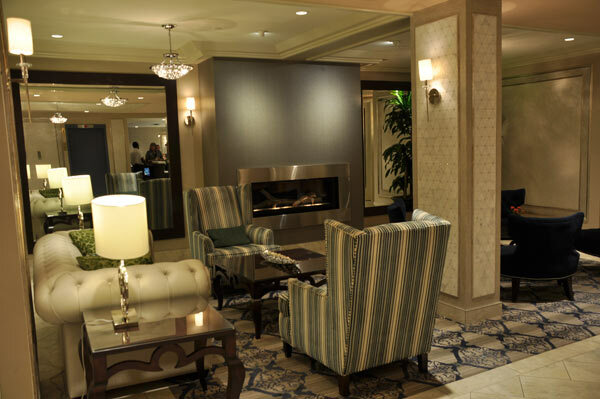 We stayed at the Chateau Victoria Hotel, and found it be a be a magnificent hotel, very well appointed, with character and conveniently located. The lobby of Chateau Victoria Hotel, where we stayed. Victoria is a small city with no hills, so to get an overview of it all seems pretty much impossible. But alas, all is not lost. The Chateau Victoria Hotel has one of the tallest buildings in the city and has a restaurant at the top open to to the public! You can get a 360 degree view of the city from here at no cost, or consider having breakfast or a drink once the sun sets as prices are very reasonable. 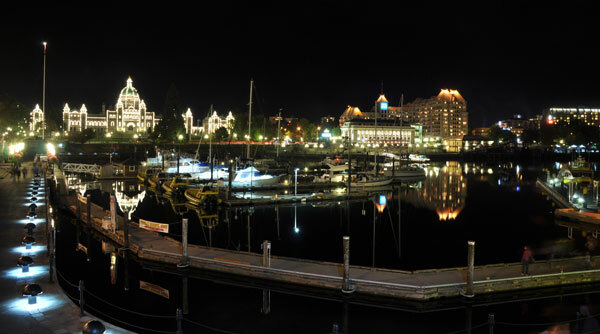 It may be a small city but there’s more than enough things to do in Victoria in a day specially if you mange to include a night during your 24 hours visit. 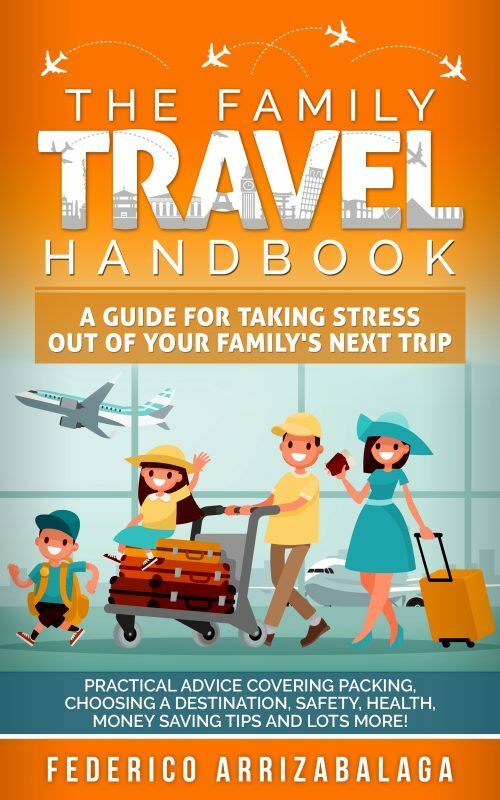 Don’t bother renting a car, allow yourself ample time to walk around and make sure you eat some of the great seafood you’ll find here. Our visit to Victoria was part of the Ultimate Day Tour with Prince of Whales, a local company in Vancouver that offer sightseeing and whale watching tours. 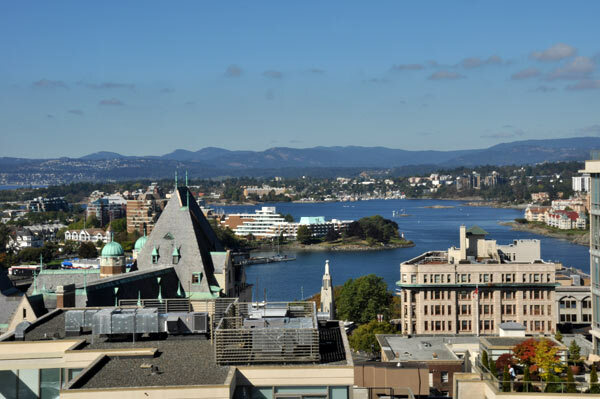 The ultimate day tour includes an overnight stay in Victoria (accommodation not included) time during which you can explore the city at your own pace, returning to Vancouver the following day. 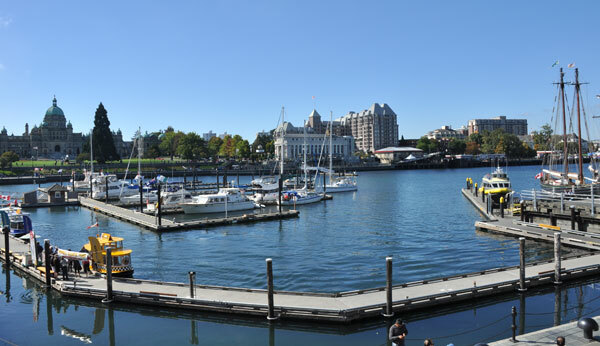 Have you visited Victoria, or are you planning on visiting? What did you think of it? 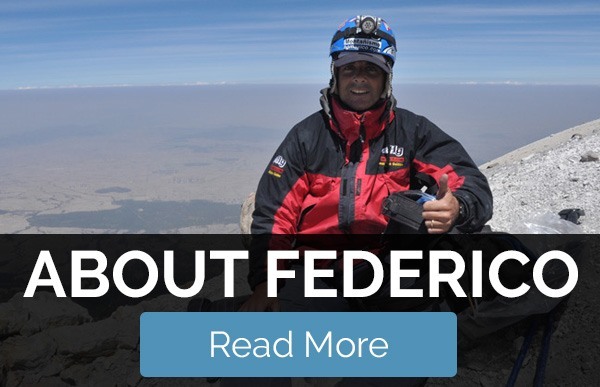 Feel free to ask any questions in the comments section below, and share this post if you think other might find it useful!